The Saloon range offers great value for the price. Carries up to 4 passengers, 2 Suitcases and 2 hand luggage. Air Con, Sat Nav and Leather in most vehicles. 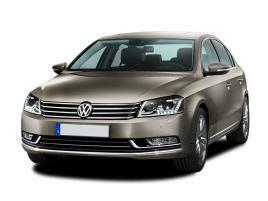 Within this range you will find the popular VW Passat. 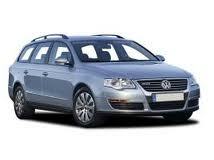 The Estate range offers passengers more luggage space. Carries upto 4 Passengers, 3 Suitcases and 4 hand luggage. All vehicles include the standard features of a Saloon vehicle. Our Executive range is ideal for Business Transfers, Airport Transfers and Corporate Clients. 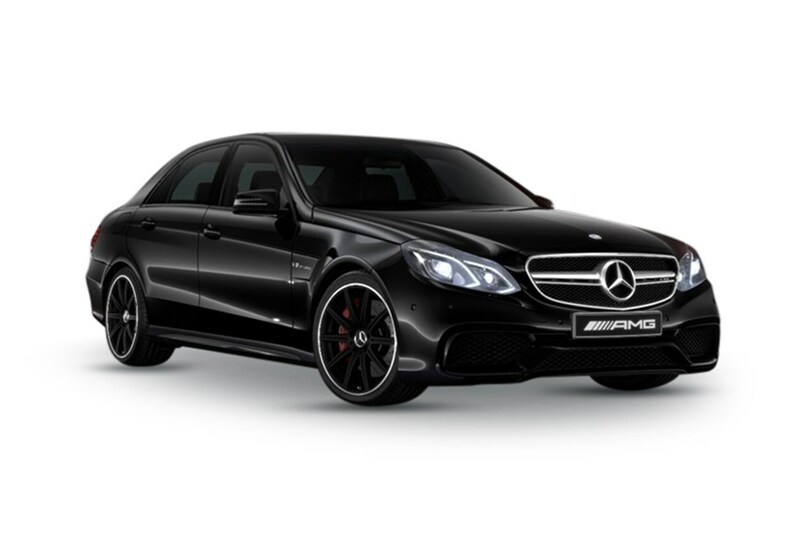 Book a Mercedes Benz, BMW or AUDI, all vehicles include Climate control, Leather and Advanced Sat Nav. Book online now from our range of Executive fleet. The MPV 5/6 Seater range is amongst the most popular for passengers looking for extra luggage space. The MPV range is suitable for families and groups travelling to and from all UK Airports. Climate control and Air Con is standard. Never worry about your Luggage again, Book online today. The MPV+ range carries up to 8 Passengers and provides extra space for Luggage. Advanced bookings are welcome, either book online or call us for the best prices in Reading. Leather, Air Con and Sat Nav as standard. The 16 Seater Minibus provides more space for passengers travelling in groups. 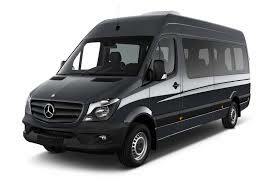 This vehicle can carry upto 16 passengers which is a popular choice for tours and events.